Are you interested in renting a car? Baltic Car Rental company will be glad to help you! 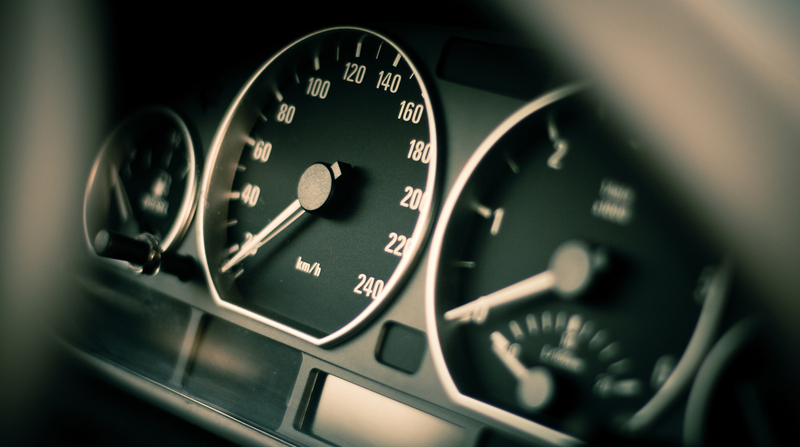 Our cars are smaller passenger cars as a cost-effective, compact cars, spacious hatchbacks and business class models, which have a manual or an automatic transmission. For a larger group of people for traveling appropriate solution is minibus hire (8 + 1 seats). 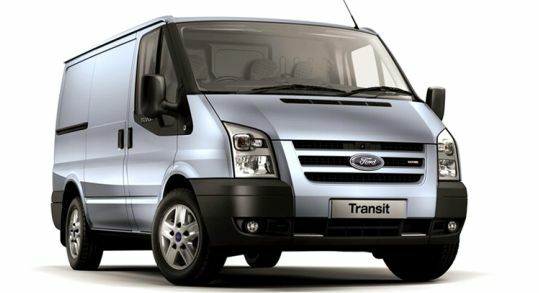 We also offer vans for transporting goods or for moving house – Ford Transit and Renault Trafic. 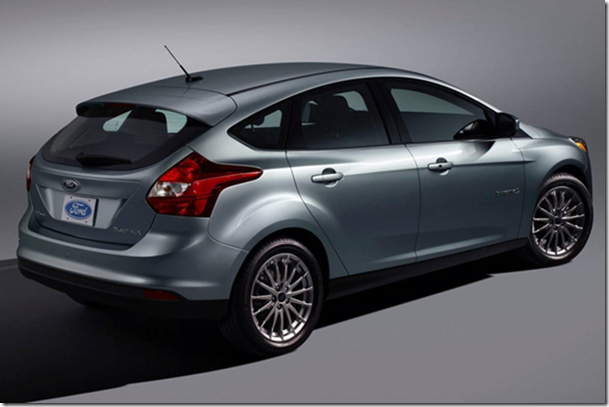 Our economical diesel cars are also well suited for long journeys around Europe. All our vehicles are smoke-free and equipped with air-conditioning or climate control. We do our best to find a suitable car hire opportunity for each client. BalticCar offers car rental services and solves the problems of those who need a car for personal use for a limited period. 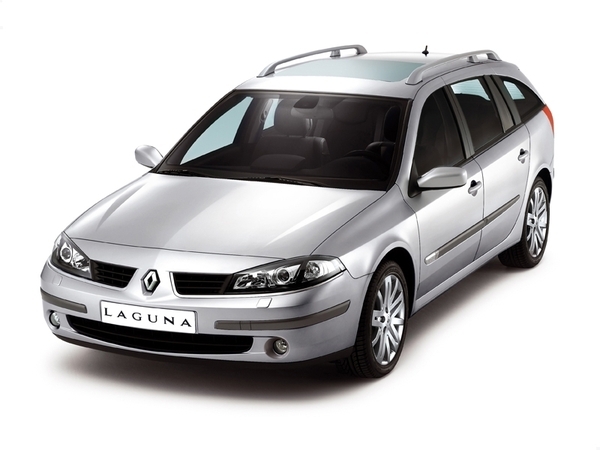 Our company specialises in renting vehicles with and without a driver. You can quickly and affordably get the desired service. We offer rent a car and return the car to the airport, the passenger port, the bus station and hotels according to the client’s desire. There are a number of additional services you can use. We offer GPS devices, child safety seats and roof boxes for your convenience. Our company offers also car rent with a driver or one-way car rental in Estonia, the Baltic States and other European countries. Baltic Car Rent pays to choose a partner if you need a reasonably priced rental service or evaluate customer-friendly conditions for the rental and long-term reliable cooperation. www.balticcar.eu is owned by Falcomar OU, which was formed in year 2003. Since then our main field has been car, minivan and van rent to those who have the need for a shorter period than in the vehicle leasing, while keeping it functional and convenient for the customer. We concentrate on personal service for every customer and give you the opportunity to pre-book child seats and GPS systems. All of our cars are smoke-free and with air conditioning. 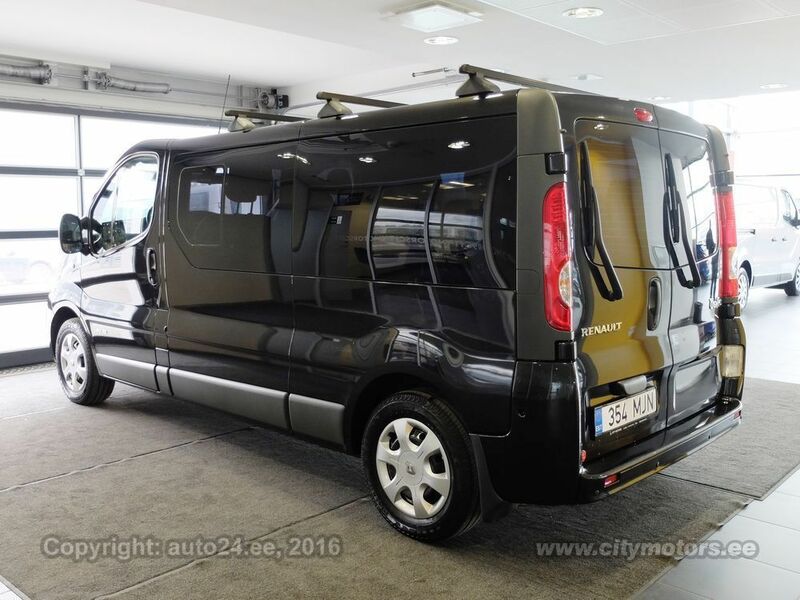 Minibuses (8+1) are perfect for a variety of situations. 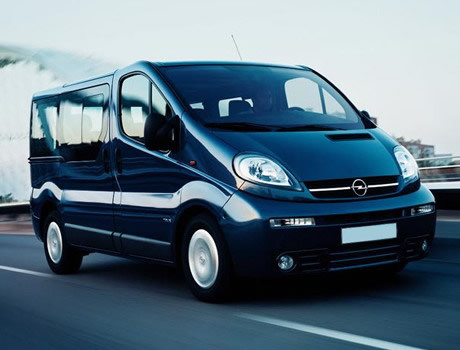 Minibus rental is the best choice to save money when travelling in a group. All of our cars are smoke-free and with air conditioning. 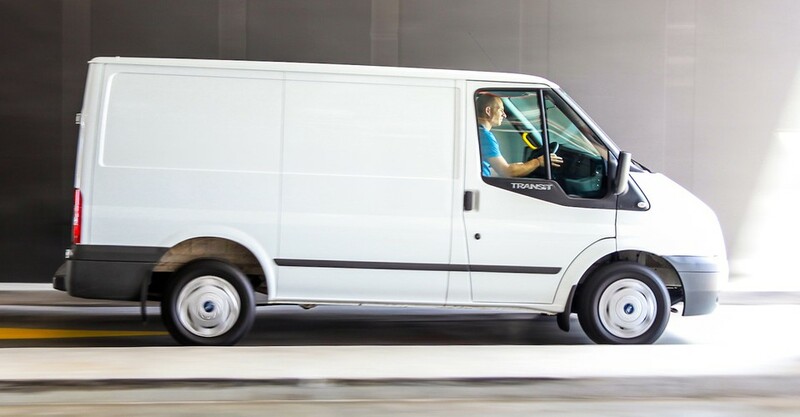 Cargo Van – Models in this car group include the Renault Trafic, Ford Transit and Renault Master. Our main goal – to provide our customers the services and security at a reasonable price, we would be glad to see you among our clients!